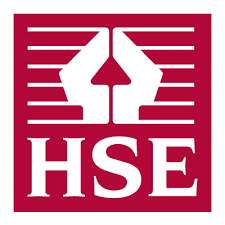 Responding to the continued high rates of work related injury and ill health incidents within the recycling and waste sector, the Health and Safety Executive (HSE) has published plans to reduce these occurrences. · Ownership of the challenges by industry and leadership on implementing solutions. The plan sets out the HSE’s vision in the coming years and states their intention of achieving this through effective management and control of risk while also engaging with the industry. In response, Dr Colin Church, chief executive of CIWM, said: “We are keen to support the actions outlined by the HSE.